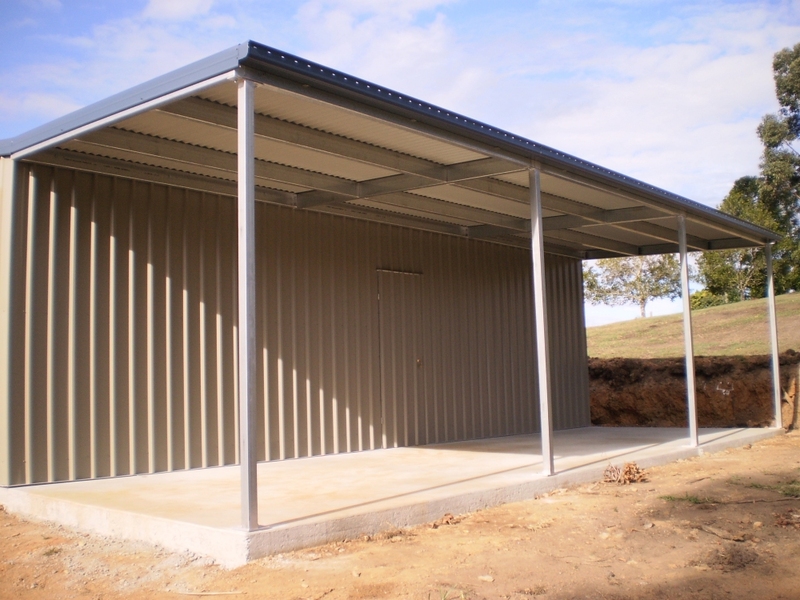 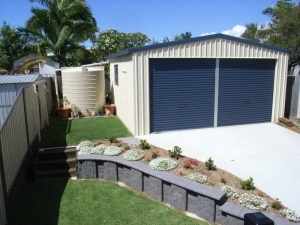 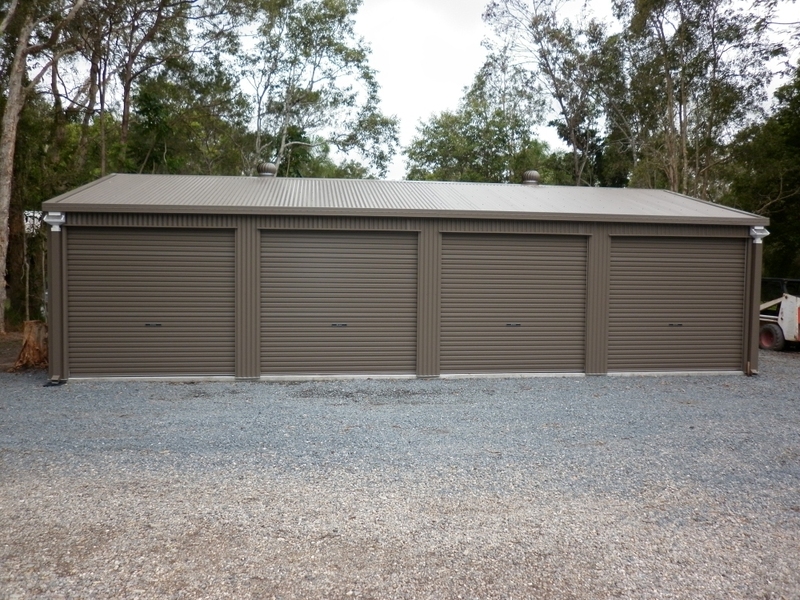 Tuff Built Garages design, manufacture and install a wide range of quality garages. 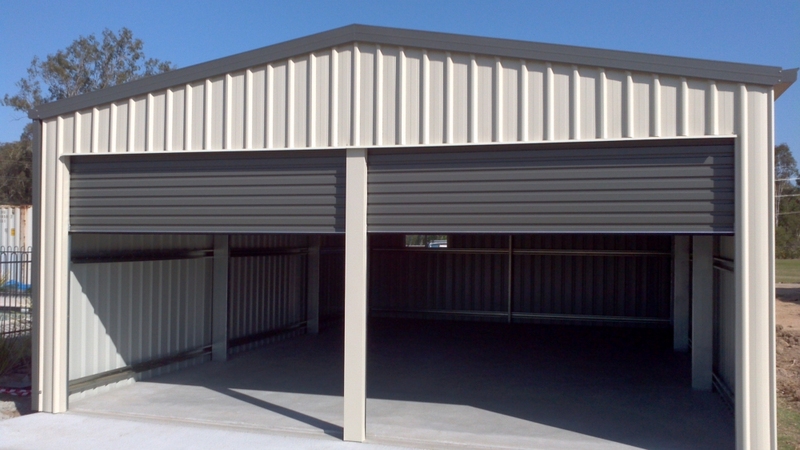 We have a standard range of flat, raked, flyover and gable garages. 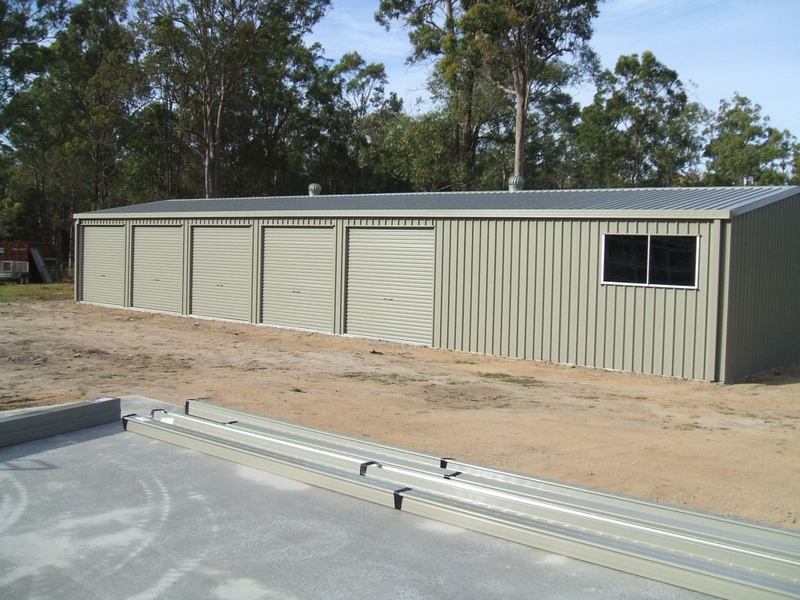 Our garages are manufactured in our workshop to the highest standards and quality. 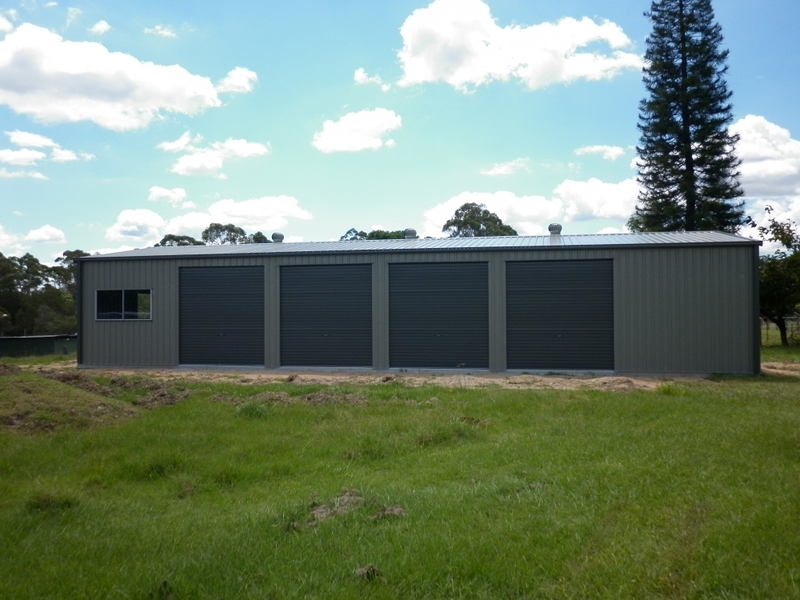 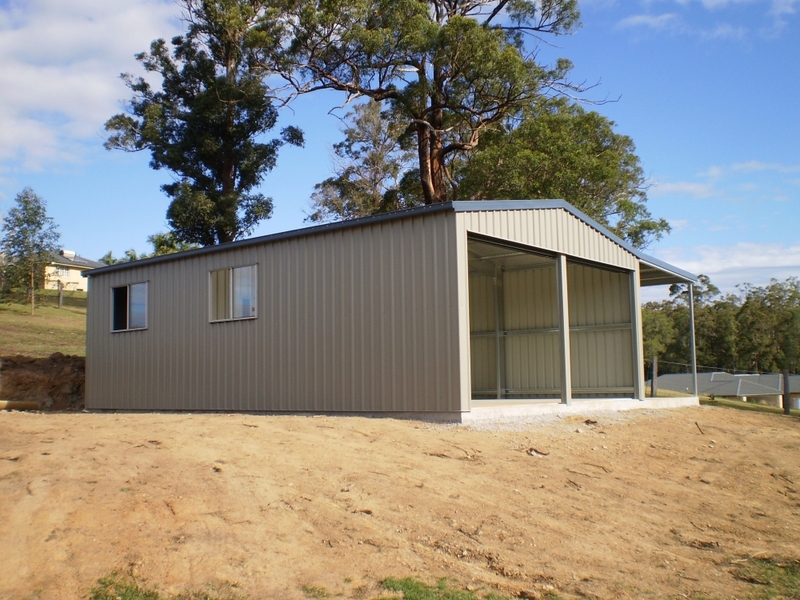 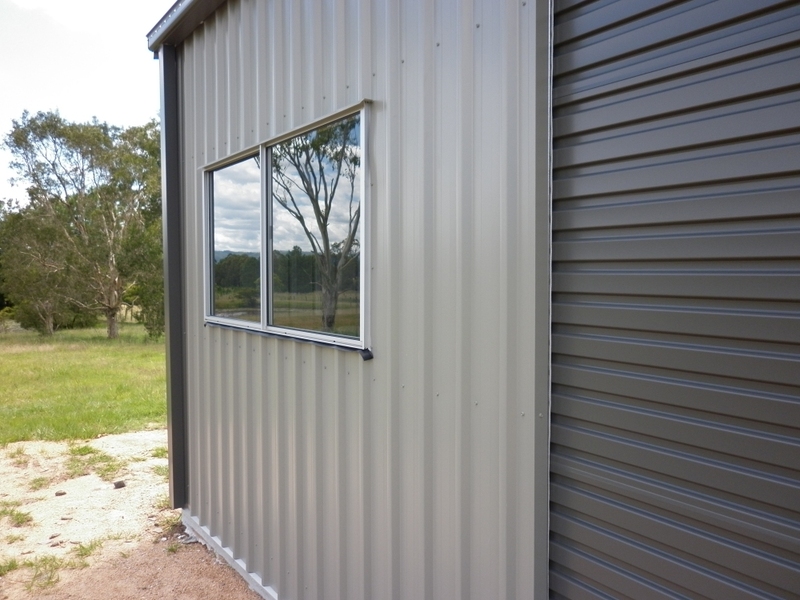 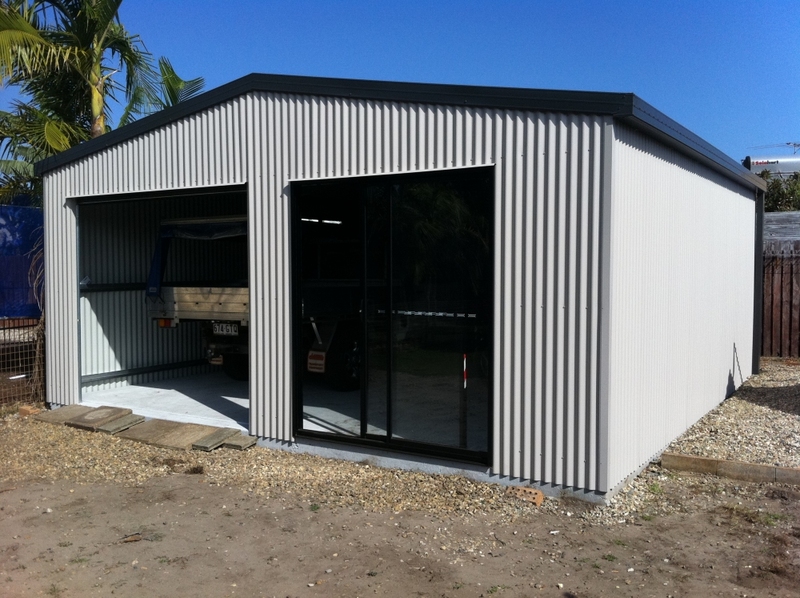 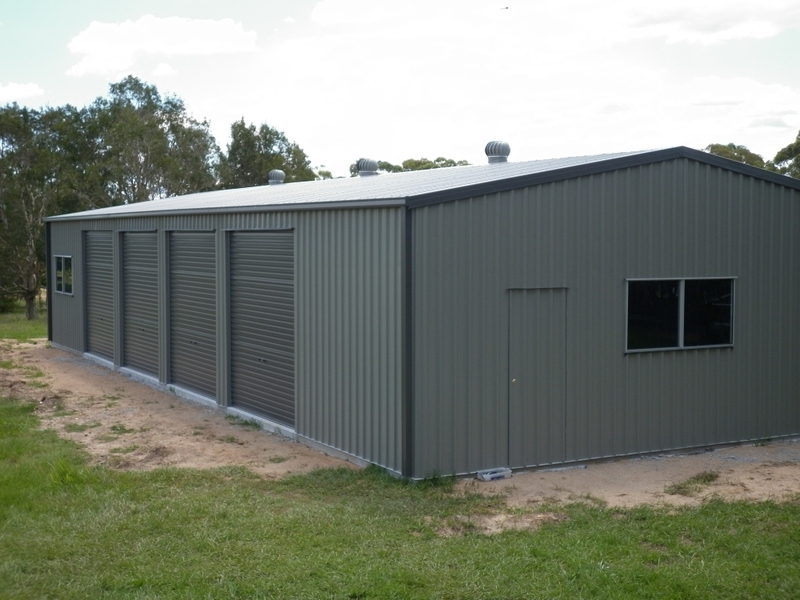 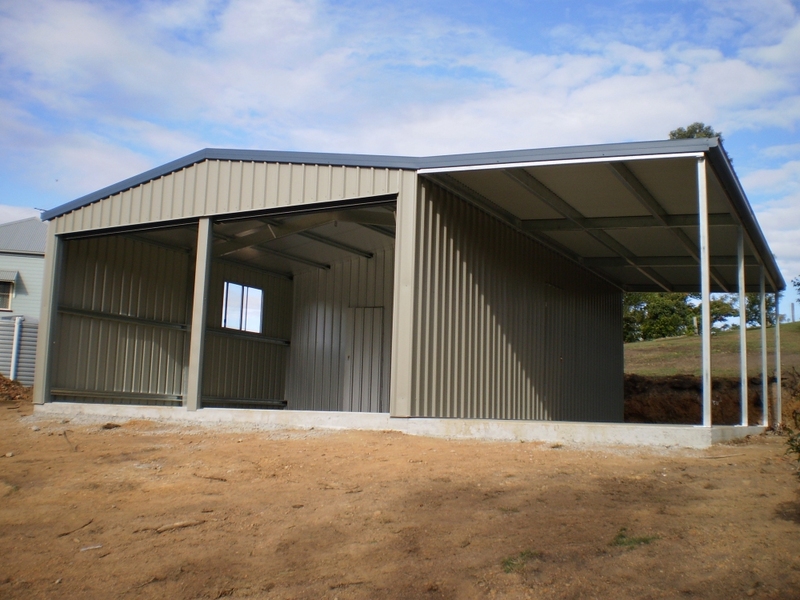 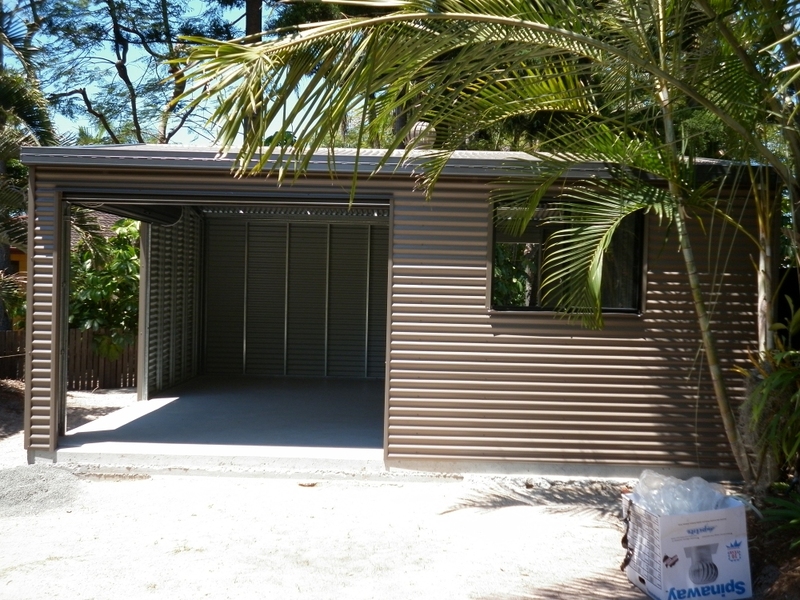 Need something a little bit different, then we can design a custom garage to fit any area shape.